The Hairy Yellow May Dun Emerger is an imitation of a natural fly breaking out of its shuck. Hook : 10-16 Tmc 5212, Partridge H1A. Shuck : Fluorescent yellow antron. Tail : Fine yellow hair. Wing : Dyed golden olive deer body hair. 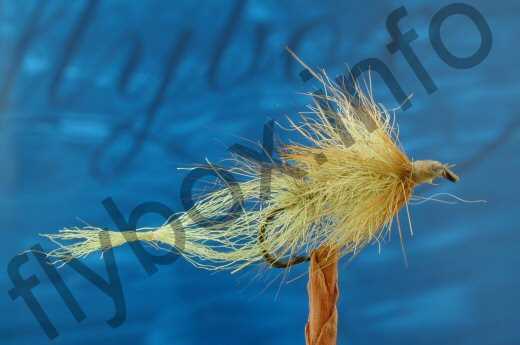 Currently there are no comments about the Hairy Yellow May Dun Emerger fly pattern from other fly fishermen yet.